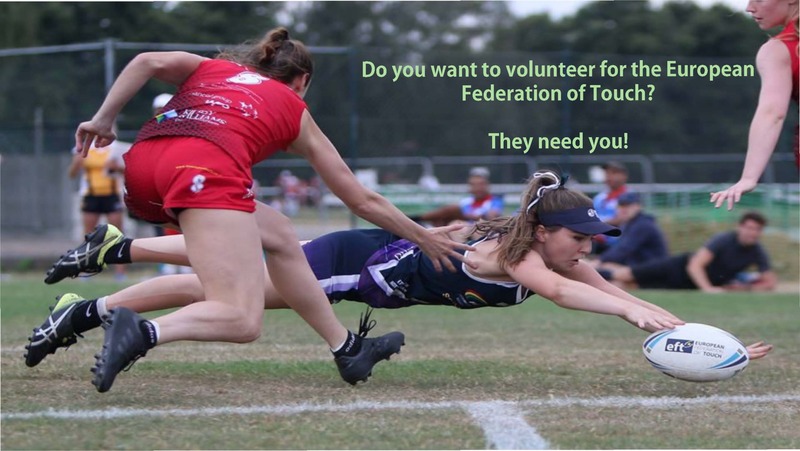 Over the past 2 months, the European Federation of Touch has had a major recruitment drive and expanded its volunteer force significantly. The EFT Referee, Women, Youth and Coaching Commissions all have new Commission Chairs at the helm and they are all excited to start in their roles. “It’s great to see a mix of old faces and new in crucial roles within the EFT. 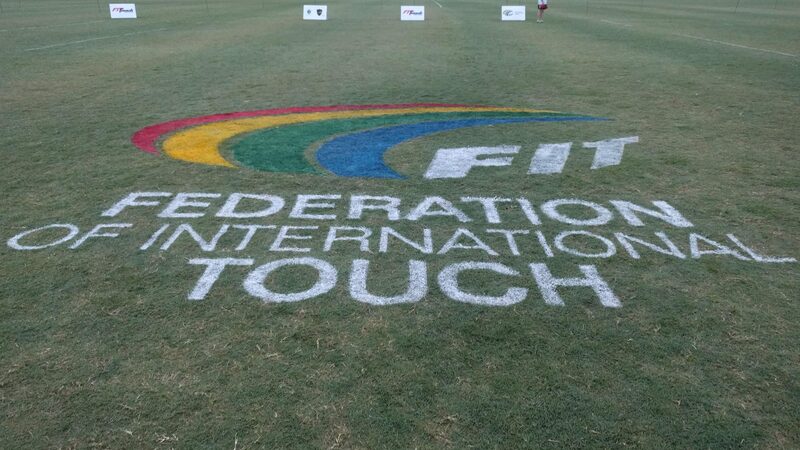 Most impressively each of the appointed Commission Chairs acknowledged their desire to give back to the sport that has given so much to them – with individuals like this leading the operational structures of touch throughout Europe, we are in good hands,” commented EFT President Benjamin Powell. 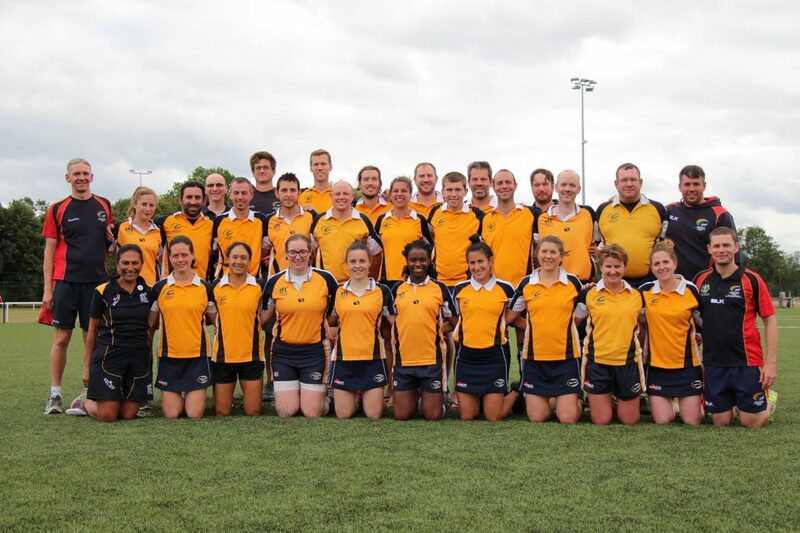 Peter has refereed for 14 Years and played at Open and Senior level for Scotland, is a Level 5 Senior Black Badge and holds referee and player coaching qualifications. Peter is perhaps best known for co-writing the 4th Edition Rules of Touch! He continues to enjoy the sport at all levels: playing for Superhands in Edinburgh, officiating at local, national and international events and supporting referees through course presentations and developing the next generation of referee coaches. Lokers lived in Hong Kong and Australia before moving to Munich in 2005 to further his career in automotive engineering. He represented Germany at international level from 2007-2013 and began coaching at a university touch course in 2009. Since then her has coached the Touch Munich club and German National Teams. Currently he is acting as the Coaching Coordinator at Touch Deutschland, and is a member of the newly formed EFT Coaching Commission. Marnie has been involved in touch in various capacities for many years. 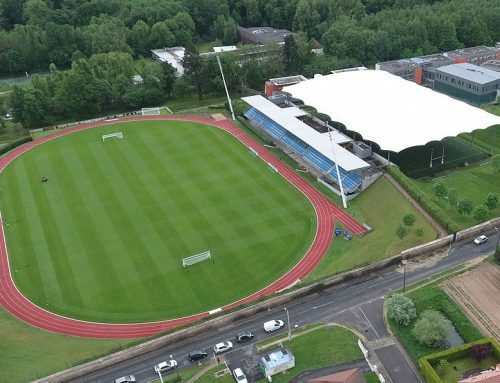 She is a current player for the England Women’s Open and is the current England U18’s Girls Head Coach and will bring a wealth of experience to the ambitious plans of the EFT Youth Commission. 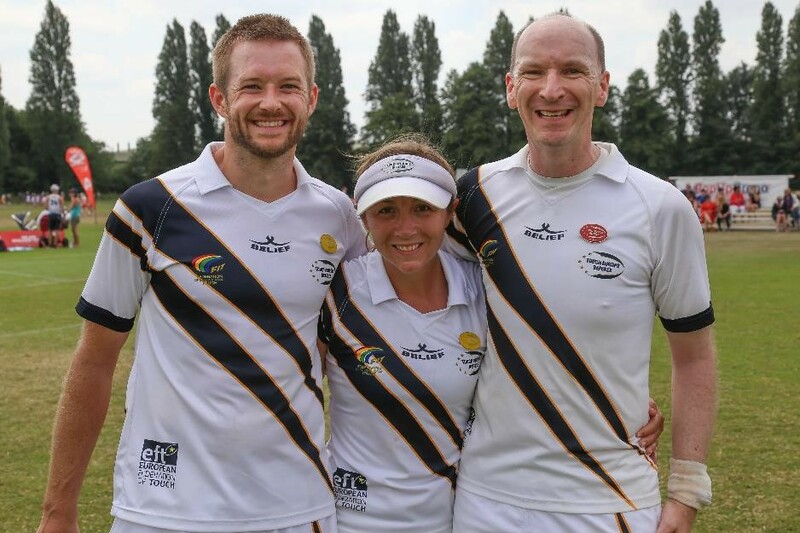 As a highly decorated, passionate and knowledgeable coach, player and referee, Marnie has said “I could not be more excited to be working with the EFT to deliver the junior growth strategy for 2018 and beyond”. 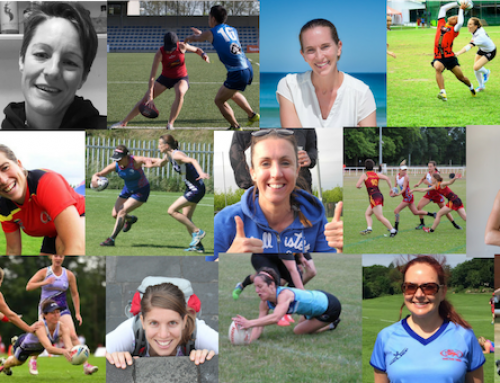 I am honoured to have been appointed and am excited to be working alongside Lani to develop and drive the European Women’s Commission; not just for the benefit of the Women’s Game but the sport as a whole. 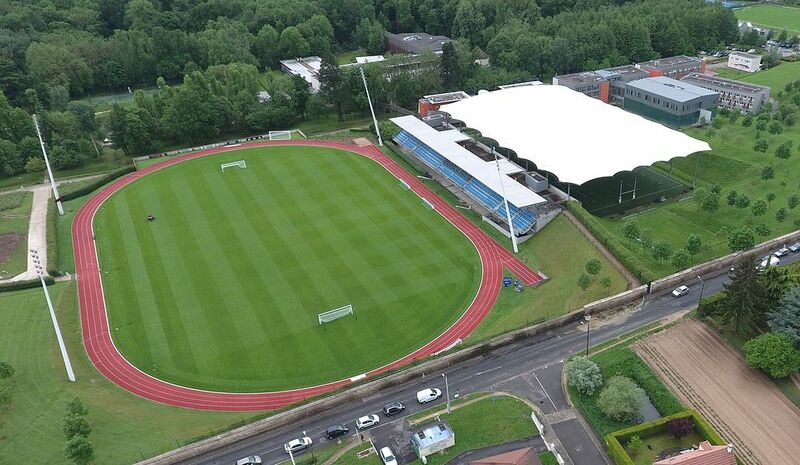 Along with my Professional and Sporting passion for coaching, mentoring and training I have chaired National Surgical Training Committees, formed and coached University Women’s Rugby teams, graduated from the England Rugby Leadership academy and helped plan and deliver the Pan Birmingham Rugby World Cup Legacy. More recently my drive to develop the Women’s Game has involved helping to lead the campaign for FIT to retain recognition of the Women’s Seniors Divisions W27s in the interests of the sport’s ongoing development and most importantly the players. 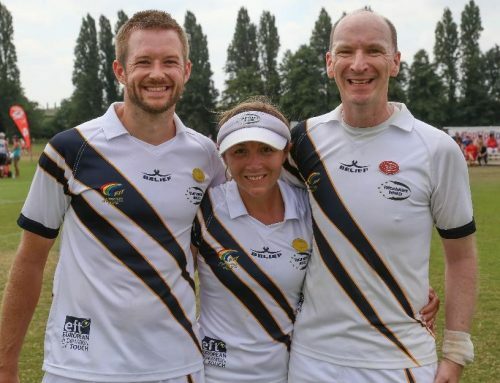 Lani Baird is currently a Level 3 referee, Level 1 referee coach/presenter and is a Non-Executive Director on the Scottish Touch Association Board. While studying at College and University, she has spent the last 8 1/2 years involved with the National Union of Students Scotland and UK. During this time she has held various volunteer positions while sitting on various committees. Her experience has given her the skills around policy creation and development, campaign creation and management, membership engagement and research.